In recent years, we developed new brands such as OfficePlus, The Collab, Madera Group, which offers our customer a new experience in working environment, event space and living space. We believe that the skills, knowledge and competence of our staff are key to our success. We focus on identifying and developing promising talents at every level. Employees are given opportunities for growth and development throughout the organization. We encourage our staff to obtain relevant professional qualifications and support their continuous development through technical improvement and experience sharing. Our culture is based on treating individuals with respect and encouraging employees to work out an effective work-life balance. The Company respects the personal life of its people and is committed to building a harmonious environment for employees and improving the quality of life of local community. 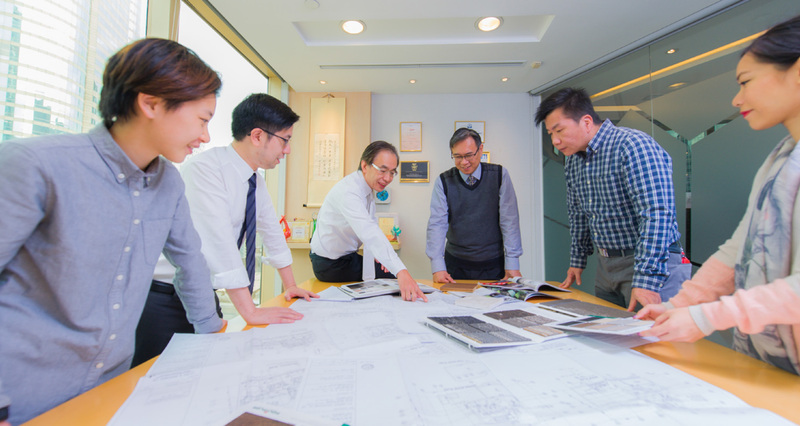 People who are highly motivated relish the challenges while enjoying to work within a team often find that Hip Shing Hong is their employer of choice. 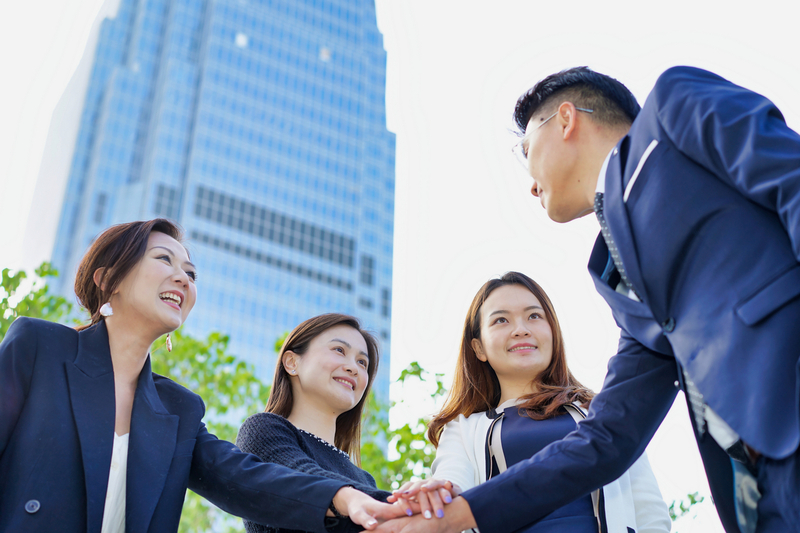 To make sure the Company recruits and retains the best talents, Hip Shing Hong is proud to provide competitive remuneration. We provide a variety of career development opportunities to our staff to ensure they grow with the company. We have a well-established performance evaluation system and reward our staff with good performance regularly. We believe that individual achievements are central to the broader success of the organization. We are dedicated to building a caring working environment that helps employees respond to challenges in the fast-moving market. 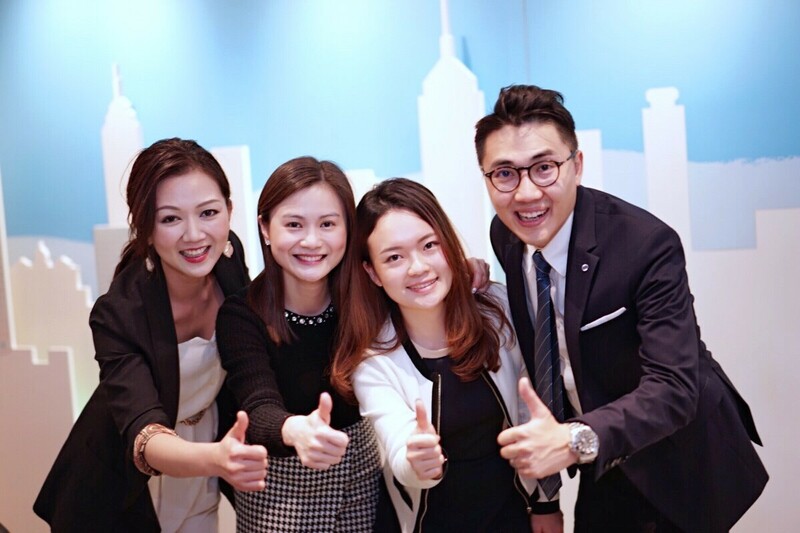 We are constantly looking for talents who are proactive and responsible to be part of our Hip Shing Hong’s family. If you are a good team player and ready for the next challenge, please write to us with available date, present and expected salary to Human Resources Department.